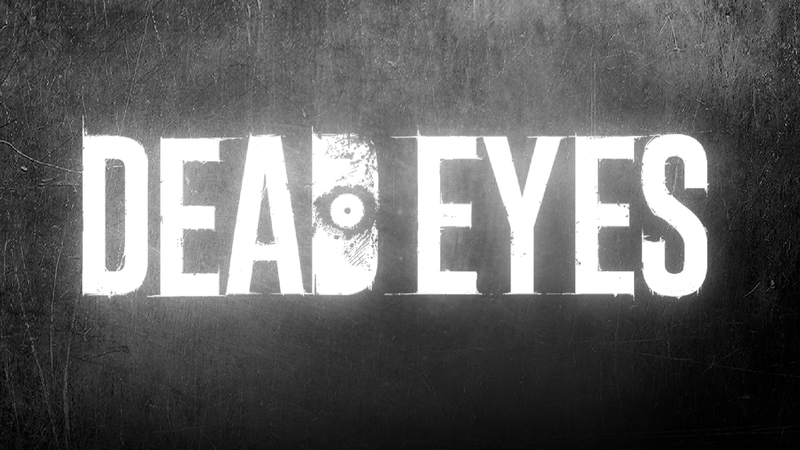 DEAD EYES - is a turn-based puzzle game in a grey foggy world being taken over by zombies. -interactable objects for tricks to slip away from the deadly eyes. -Everyplay integrated for sharing/boasting your play video! DEAD EYES: download via Google Play!